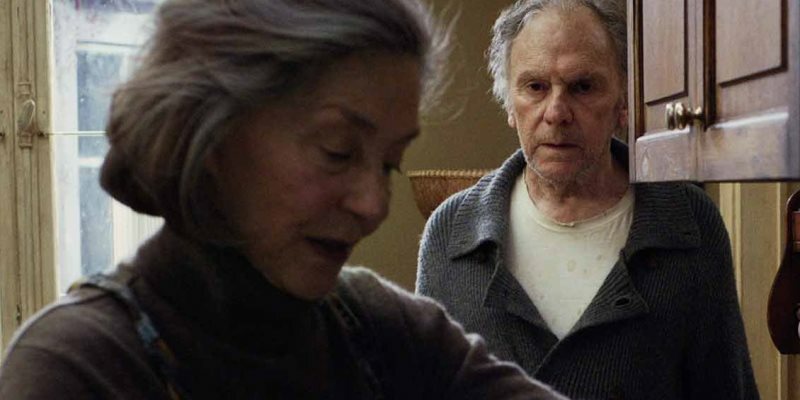 Amour (2012) Lists: TiVo Movies. 1001 Movies You Must See Before You Die Full review here. 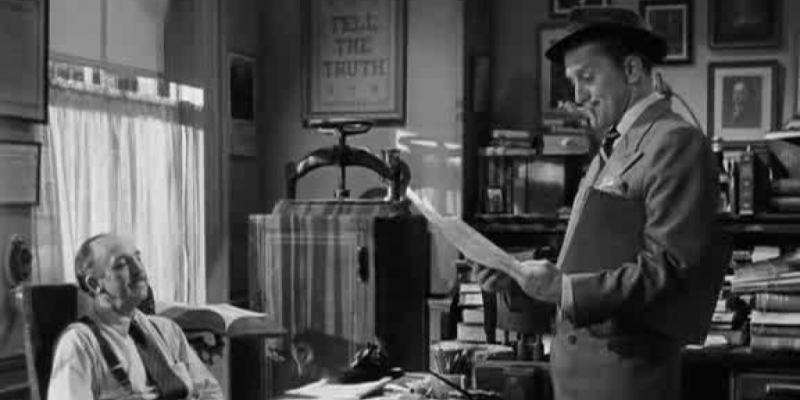 Ace in the Hole (1951) Nominated for me by Dan Heaton of Public Transportation Snob, I’ll be reviewing this soon. Lists: Nominated Movies, 1001 Movies You Must See Before You Die, Empire’s Top 500 Review coming soon. Sling Blade (1996) Lists: French Toast Sunday USA Road Trip, Empire’s 5-Star 500 Review coming soon. FTS in the Movies: Round 15: There’s still 5 points available for this week’s Difficult image. Head over to FTS to guess what film is behind the FTS avatar heads. You have until Wednesday. Lambcast #265 Furious 7: I didn’t used to be a fan of the Fast and/or Furious movies, but now I’ve at least liked two of them. I was joined by Robert, Jess, DJ, Joel, Courtney and Clint to talk about the better-than-expected Furious 7, in all it’s ludicrous (and Ludacris) glory. This entry was posted in My Week in Movies and tagged Ace in the Hole, Amour, Sling Blade, Splash, The Hundred-Foot Journey by jaycluitt. Bookmark the permalink. Man, I haven’t watched Splash in 30 years. Loved it as a kid. Curious to see how it holds up.